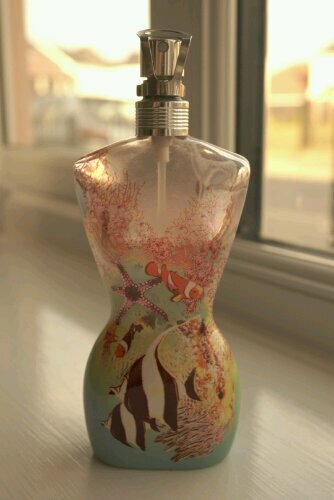 This is such a lovely fragrance, I recently discovered this as my friend was wearing it and I just thought ‘Wow! I need that!’, I’ll hopefully be getting my hands on a bottle shortly! This perfume has been my long term best friend, I discovered it in Boots many years ago and instantly fell in love. 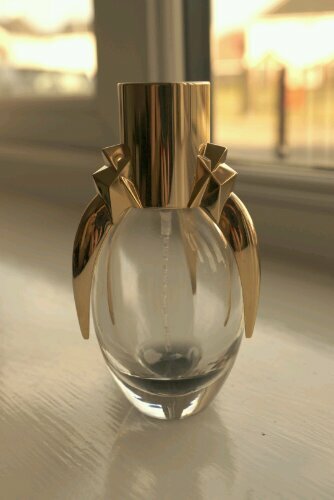 Trust Lady Gaga’s perfume to have a massive description, ha ha! And this was only part of it! I actually bought this on pre-order as soon as it was available, I hadn’t tested it but I thought at only £24 for 30ml it would be worth a punt. I love this for a daytime fragrance and wear it most days – it’s really fruity on me! The only negative I would say is that the scent doesn’t have great staying power so you have to keep re-applying. You can buy this now for as little as £16 for 30ml. Doesn’t the description just make you want to run out and try it!! Black Orchid has to be my absolute favourite scent – discovered from a sample in a magazine. I always feel fabulous when I wear this and I try to save it for special occasions, though I actually wear it quite often. I’m so excited that the full range of fragrances will be available at Jarrolds in Norwich later this year, I can’t wait to try them all! Don’t forget to check out Livi’s post here! Next Post My Diet, Weight Loss and Wedding Update! I adore black orchid and cannot help but spritz every time I pop to Space NK! 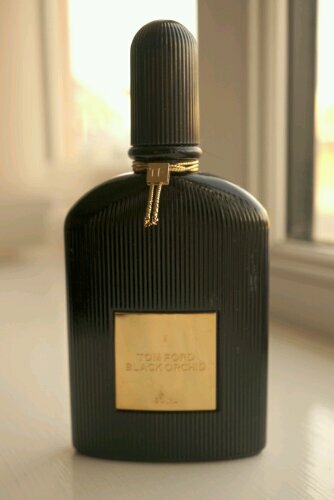 My husband has Tom Ford for men and I ‘borrow’ that too! 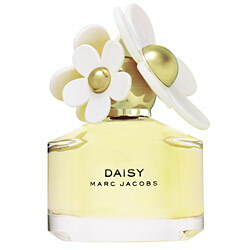 I love Daisy, it’s my go to daytime fragrance along with Calvin Klein Eternity. For night times I will always go for Theirry Mugler Angel, I’ve been using it for years! I’d love to try Jean Paul Gaultier Classique Michelle !